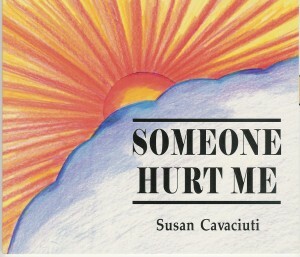 Is an independent publisher based in New Jersey. 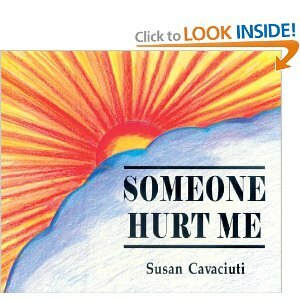 The company publishes books and educational materials designed to enhance quality of life through positive self -expression. Insights: Arts and Poetry by Consumers/Survivors with Trauma, Mental Health and Substance Abuse Problems. Insights is a collection of Arts and Poetry by consumers/survivors with trauma, mental health and substance abuse problems. 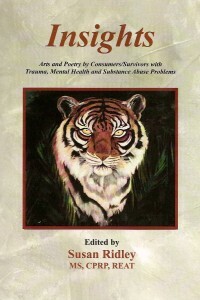 The purpose of the book is three-fold: 1) To provide a Forum for consumers/survivors to positively express their creativity, and by doing so, move beyond the limitations of their illness, physical and cultural restraints. 2) To increase community awareness and understanding of consumers/survivors, fostering a positive image that counteracts the negative images that many live with. 3) To provide networking opportunities for peer-support and professional organizations by highlighting the services and support they offer. Paperback 108 pages. 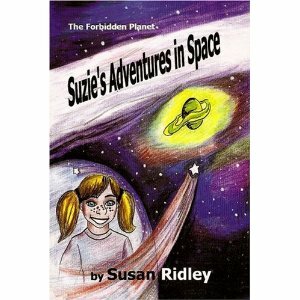 Suzie’s Adventures in Space: The Forbidden Planet, tells the story of a young girl bored with life. With the aid of her imagination and a magical Merry-go-round she goes off on an adventure, and gains an unlikely friend. She wonders, is it a dream, or was it real? The message, pursue your dreams even through the difficult times because you never know where they will lead you, or how they will enrich your life. Paperback 80 pages. 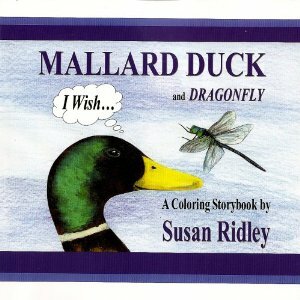 Mallard Duck and Dragonfly: I wish… is a coloring storybook about Mallard Duck who is miserable because he doesn’t like the way he is. Mallard dreams of becoming a myriad of animals, extolling the virtues of each, and mimicking their actions. Until his best friend Dragonfly tells Mallard, that he likes him the way he is, even though he waddles and he quacks. However, as Mallard and Dragonfly go out to play, Dragonfly starts to dream… Paperback 56 pages.